It’s Acne Awareness Month, and ATOPALM is contributing to the issue of acne care with two new products for oily and acne-prone skin. Treating acne and oily skin should not equate to drying out the skin and settling for a flaky, ashen complexion. You can heal your skin and moisturize for truly healthy skin that glows from within! Take a look at two of our newest products, both formulated with oily and acne-prone skin in mind. 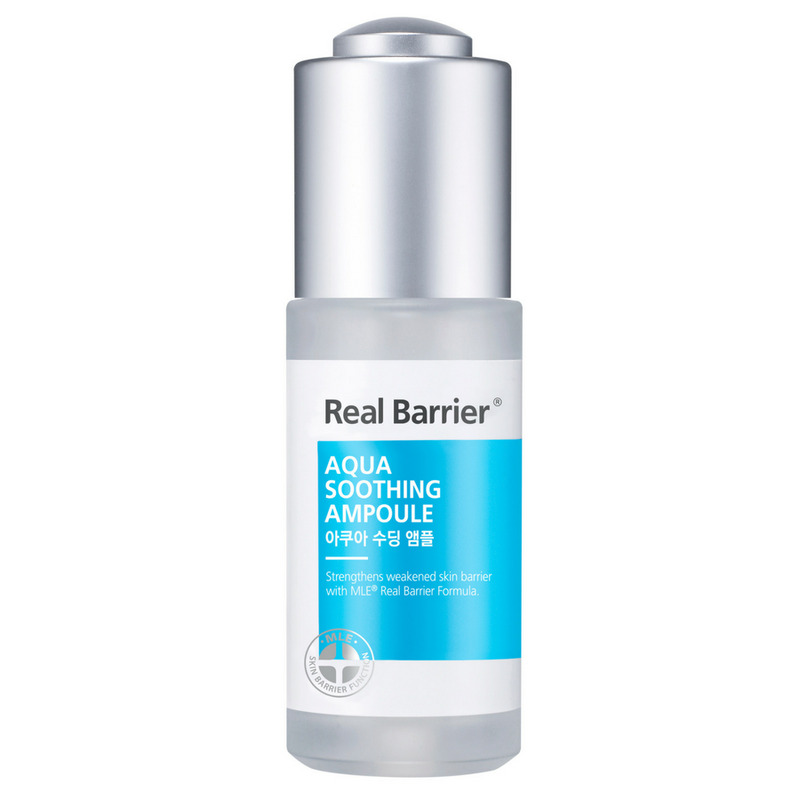 Pair Real Barrier Aqua Soothing Ampoule with Real Barrier Control-T Spot Solution Mask. It’s our answer to sensitive, acne-prone skin with areas of dryness and areas of excess oil. It’s a two-step process that aims to clarify and balance skin while still providing the face with the moisture it needs. 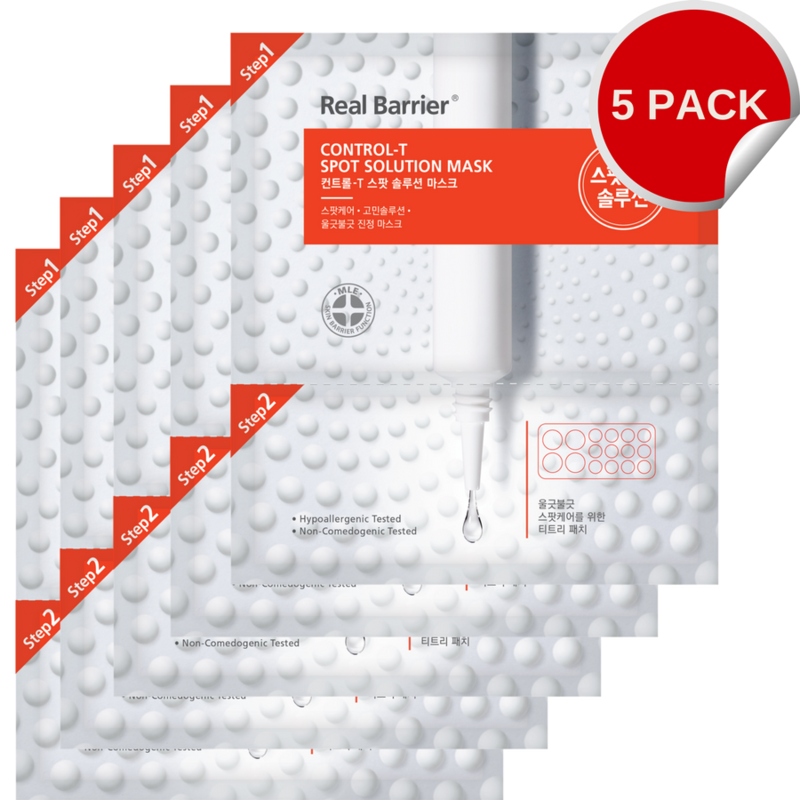 Each package comes with five two-step treatment masks to keep skin healthy and clear for weeks to come! Use these two acne-fighting products together to keep skin healthy, moisturized, and clear for Acne Awareness Month and beyond!